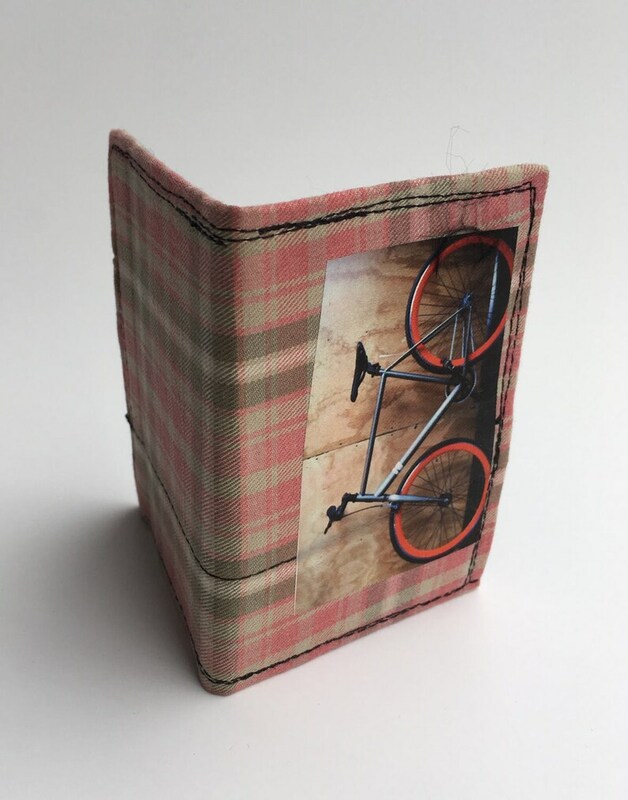 We hand made this bi fold wallet from recycled fabrics. 2 pockets for credit cards and also you can put cash in there as well. Comfortable you can fit 4 credit cards in both sides.